William Reeves is the Senior Editor on staff for PNN. 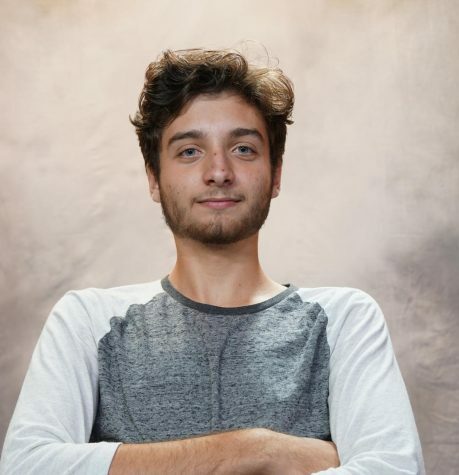 Will has been working with a mix of editing programs for while now, but he hopes to improve his skills as a media editor while he continues to gain more experience. On his free time he enjoys finishing his homework, playing video games, and hanging out with his friends.